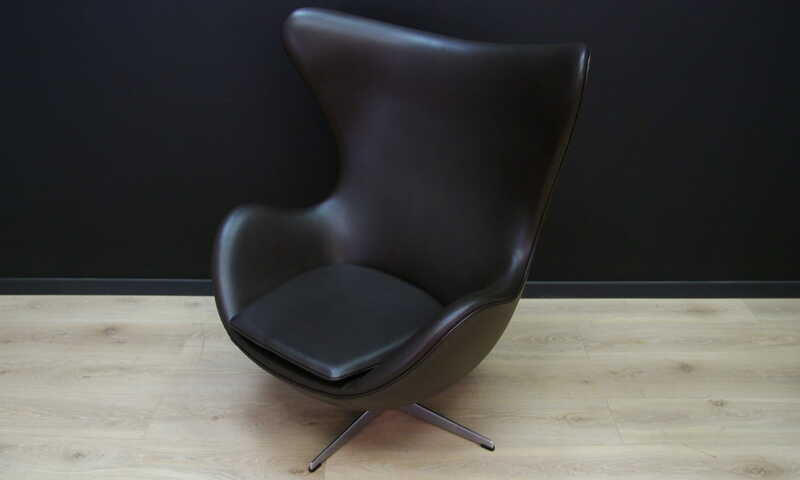 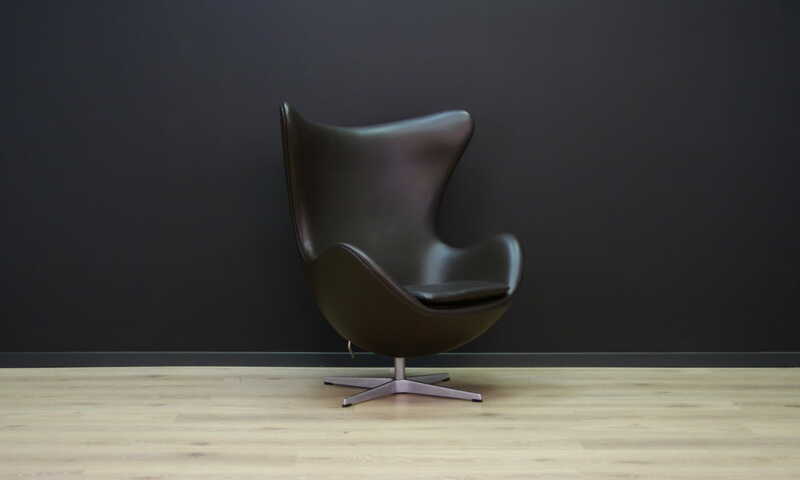 Unique armchair designed in the 1950s by Arne Jacobsen for SAS Royal Hotel in Copenhagen, where they were used in the lobby and reception. 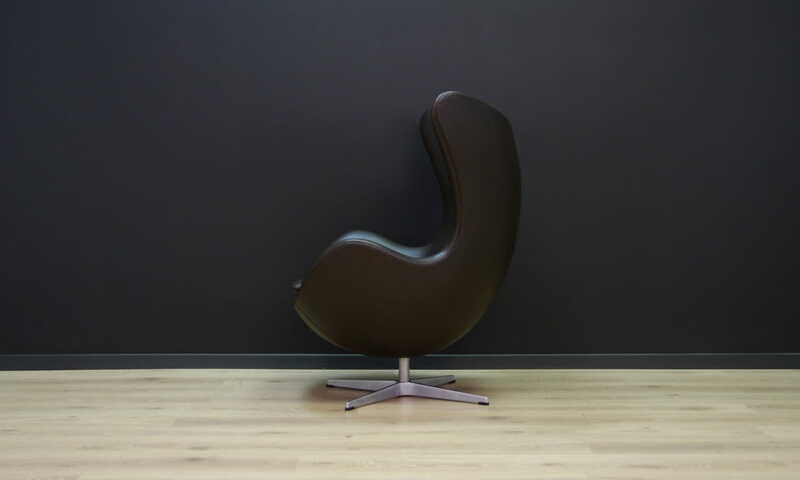 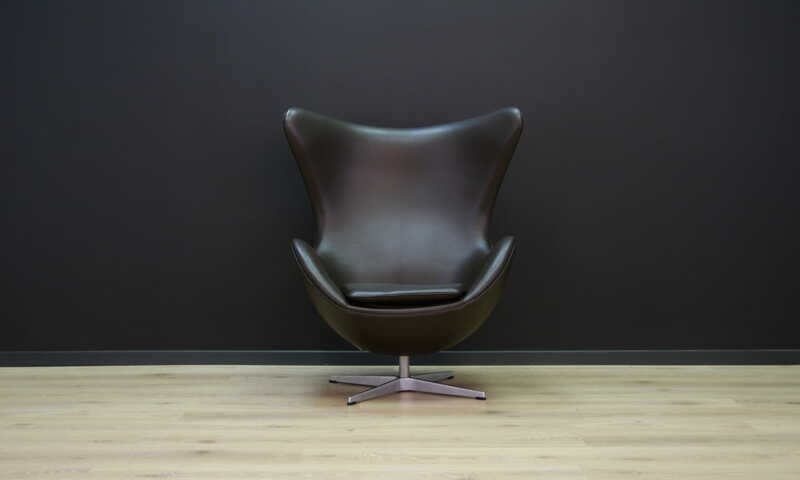 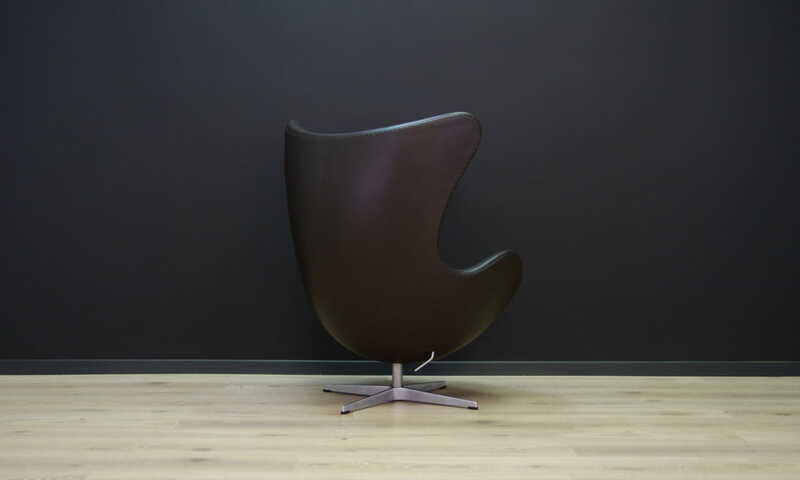 Model 3316 - popularly called "egg" is the absolute leader of projects associated with Danish design. 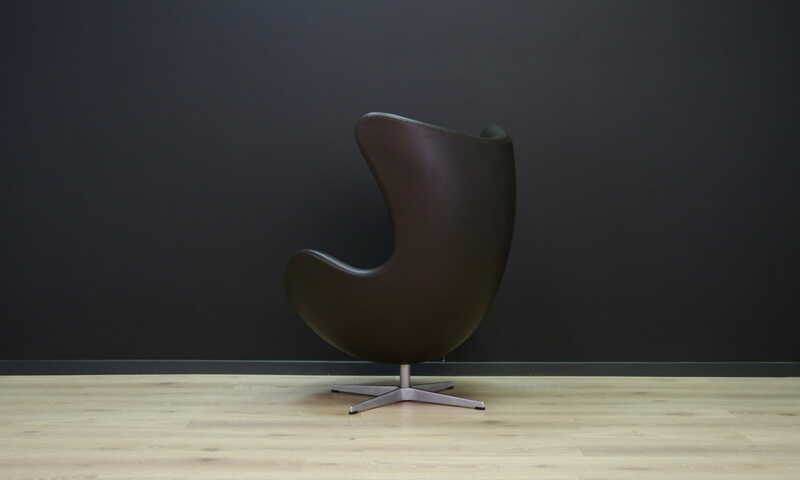 Beautiful minimalist form produced at the Fritz Hansen factory in the 1980s. 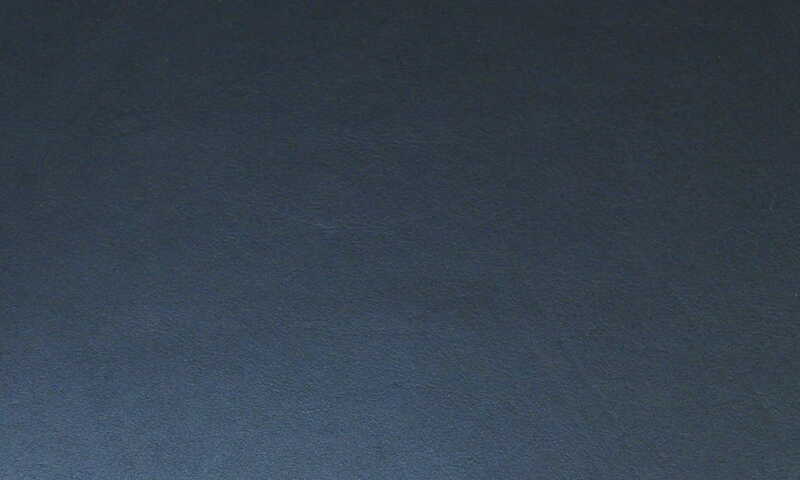 Armchair after professional renovation. 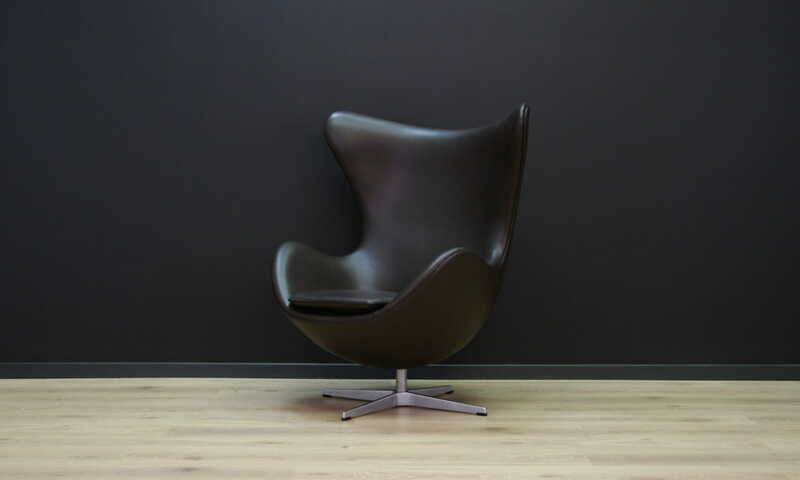 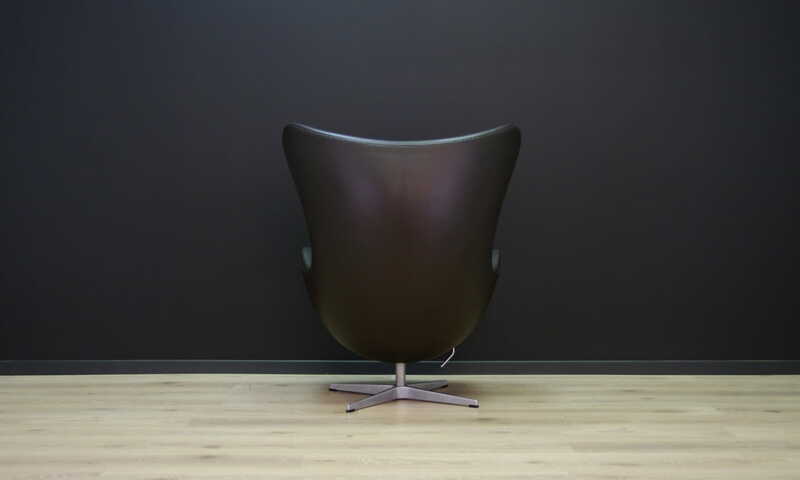 Covered with leather from the "Elegance" series from Sørensen Leather, used by Fritz Hansen in the eco-friendly series of products. 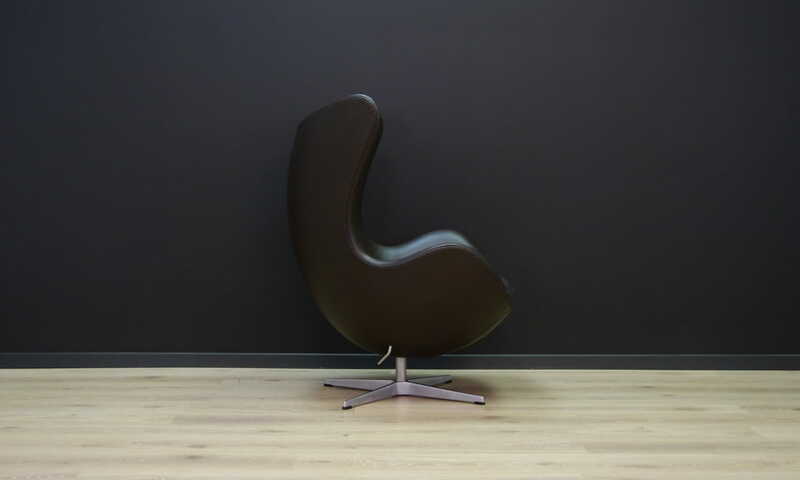 Armchair has the ability to adjust the inclination of the chair.